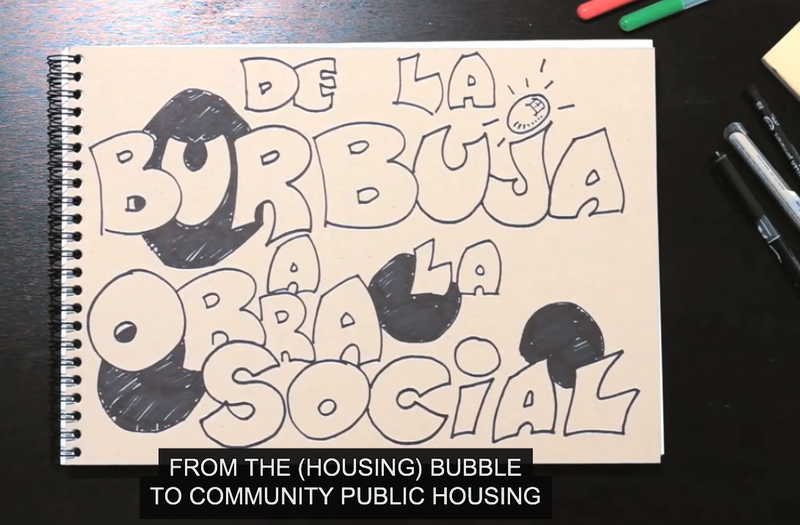 «from the housing bubble to community public housing» is an educational video from Obra Social PAH showing a very simple explanation on what happened in Spain, and what it is possible to do about it. It is about the "crisis", whatever it means ... and it is about what people can do to foster their rights with a direct and effective application of the principles of the housing first. The video is in Spanish with English subtitles: to add them, click on cc button at right below.